We believe that learning can be fun here at WordUnited! Play is a highly effective way in which children learn and is an activity that can be scaffolded by adults. As parents and teachers, you can identify which learning style is most suited to your child and choose educational toys and books using this information. Whether it’s discovering the world, developing numeracy and literacy skills or getting stuck into a science project, there are plenty of wonderful educational gifts for kids to support children’s education and provide an enjoyable learning experience. This blogpost will be discussing the best educational gifts for kids, including toys such as puzzles, robots and 3D cube books! When considering choosing educational gifts for kids, numeracy is a great subject to begin with. 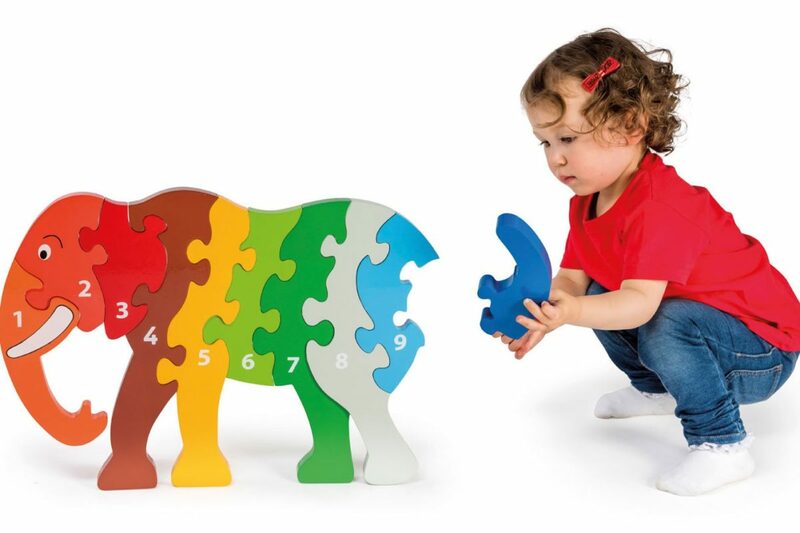 Children can begin to develop maths skills from a very young age with chunky counting puzzles such as this Lanka Kade jumbo Elephant Jigsaw, which is perfect for teaching children aged 1 and above how to count to ten. Moreover, these numeracy skills can be nurtured further with counters – from camels and elephants to fruit and transport, using themed counters is a fun way to capture your child’s interest and help them learn how to count in a fun way. For a more sensory experience, Number Dough Kits use play dough and moulds, which are great for hands-on playing whilst developing an understanding of mathematical symbols and fine motor skills. 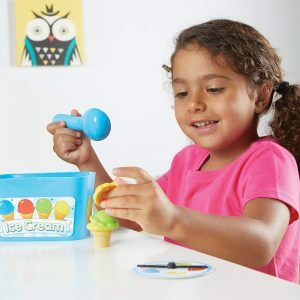 Alternatively, food-loving kids may enjoy a Smart Scoop Maths set, where making ice creams combines imaginative play with colour recognition and numeracy skills such as counting, sorting and pattern making. 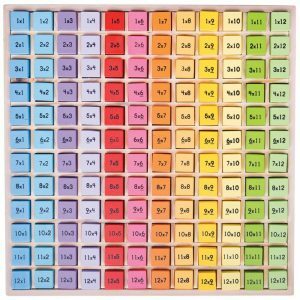 To develop times tables skills, this colourful wooden Times Table Tray is a simple tool for helping children easily learn multiplication tables from 1 to 12. By turning over the tiles, children can additionally develop dexterity and practice self-assessment. 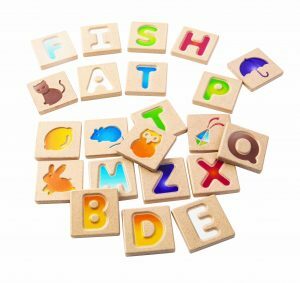 For literacy themed educational gifts for kids, why not help children learn their alphabet with these helpful two-sided tiles. With gradient lettering to trace and delightful corresponding pictures, children can learn their alphabet with ease. 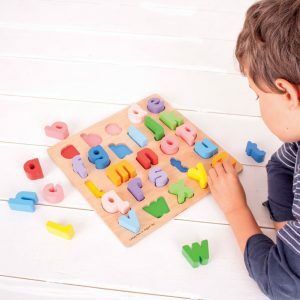 Furthermore, for children who like puzzles, this chunky wooden jigsaw has colour coordinated slots to help children develop matching skills whilst learning lowercase letters through recall and recognition. 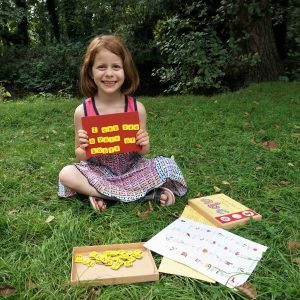 Moreover, have fun with phonics with this lovely game; Little Wise Box of Phonics is a handy activity to help children aged 3-6 learn how to read. 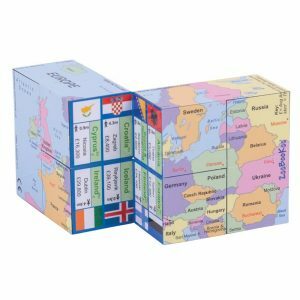 Within its travel-sized box, this award-winning game contains magnetic letters and a beneficial activity book of step-by-step reading tips. Say hello to Botley the Coding Robot! 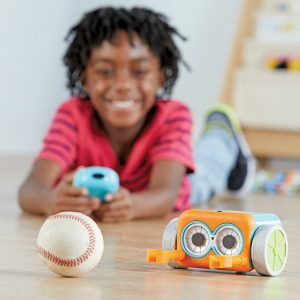 This brilliant STEM toy unites children’s passion for play with learning and provides a range of activities that incorporate Science, Technology, Engineering and Maths. It is 100% screen-free and is perfect for children who love coding. 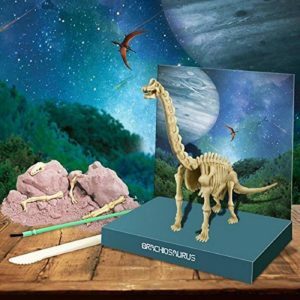 If your little one is interested in palaeontology, Dinosaur Excavation Kit is the ideal educational gift for kids fascinated by prehistoric times. 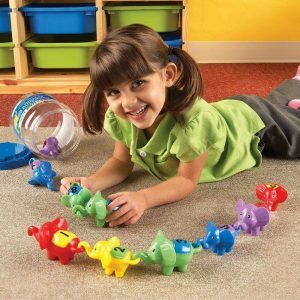 In this activity, children dig up the “buried” skeleton to assemble a Brachisaurus. Moreover, for budding biologists, there are informative educational gifts for kids to support this area of learning. 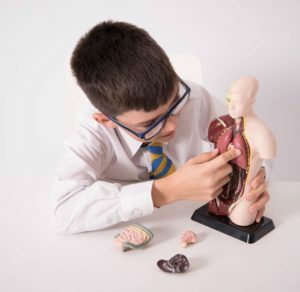 Anatomy Torso Models are excellent when learning about the human anatomy, whilst Body Lab STEM kit contains engaging experiments, such as analysing fingerprints, testing bacteria and measuring your heartbeat. Alternatively, Crystal Science Kit is an educational toy that promotes scientific and observational skills through a series of chemistry experiments. Children can make their own aquamarine and glow in the dark moon crystal clusters, as well as growing a crystal tree. As children mature, they become increasingly aware and interested in the world around them. There are multiple educational gifts for kids to encourage this, including pretend play, geography and history activities. 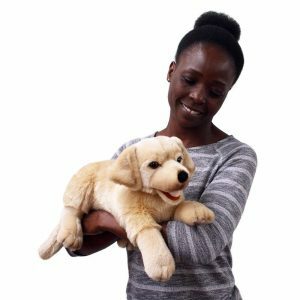 Using puppets is also an entertaining way for children to develop an understanding of their world, in addition to providing a way of processing their own emotions and experiences. Why not browse our extensive range of puppets here. Books are another example of educational gifts for kids; choose from 3D cube books about captivating topics such as planets, art activity books or charming board books. 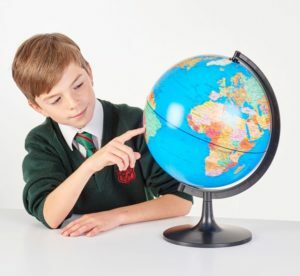 To support learning about the world further, globes are a fantastic addition to the home or classroom. Using a globe helps to promote observational skills and an ability to identify the locations of various countries.